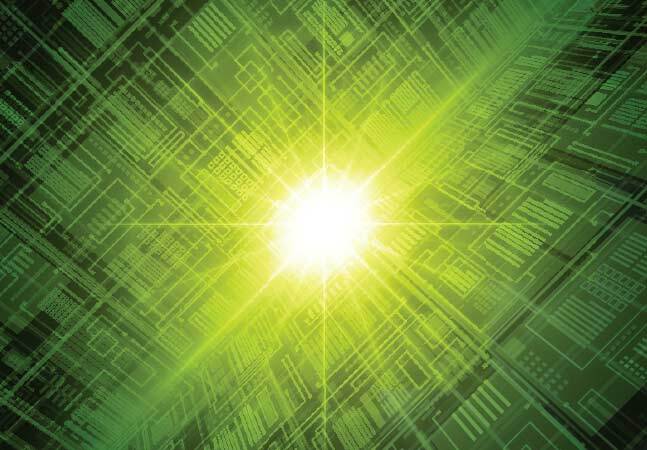 Microsoft's VMM 2008: Does It Pass the 'Good Enough' Test? Redmond's virtualization management tool doesn't have all the bells and whistles that VMware's vCenter has. But it doesn't have the same hefty price tag, either. 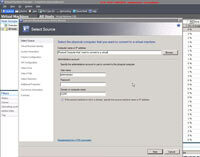 Microsoft's Virtual Machine Manager 2008 (VMM 2008) version 2 manages the virtual infrastructure created by Hyper-V and has extensions to manage VMware's ESX Server. The product boasts a delegated admin, failover cluster support, and a simple checkbox for highly available virtual machines (VMs) -- much improved over version 1. It also offers resource optimization that recognizes poorly configured or failed hosts and VMs and dynamically self-heals them. 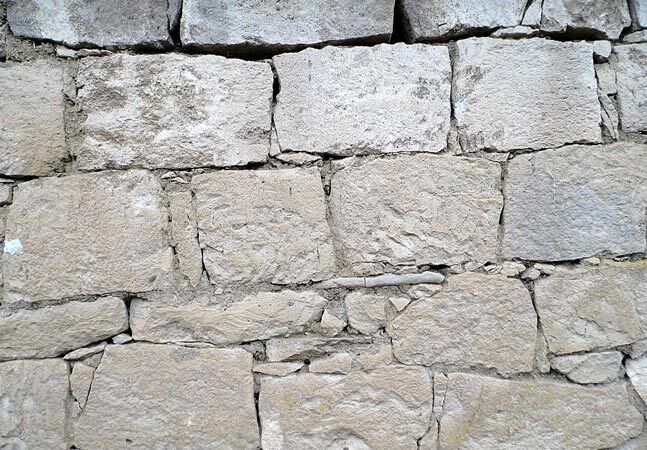 Installation is straightforward, though it does demand a rather strict environment. Requirements include Windows Server 2008 with Hyper-V (this means 64-bit only), IIS7 and SQL. If you want to include ESX, you'll need VMware ESX 3.0.2 or better and VMware vCenter 2.0.1 or better. The latter is a gotcha, in my opinion. Basically, you're forced to purchase vCenter in order to interact with VMM 2008, which tends to negate the whole idea. Paying for two virtual managers is not an attractive option. I hope that VMware and Microsoft decide to play nice and include all the necessary APIs and calls to enable the free ESXi, without additional expense or haranguing. 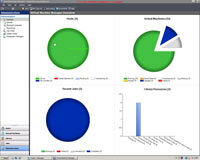 Virtual Machine Manager 2008's physical-to-virtual Wizard, for converting physical servers to virtual workloads, is fast and easy to use. In terms of operation, the Admin Console is clean and well laid out. From the overview, you can easily see the health of your hosts, VMs, jobs and library. You can also easily drill down to the hosts to see and modify configurations. Clicking on Virtual Machines provides a quick glance at configurations, usage and owners. The bulk of the work is done with Actions. From here, you add or remove hosts, perform clustering, and manage your library of templates, guest OS profiles and virtual hard disks. And, when working in conjunction with Operations Manager 2007 (to grab historical data of physical servers), VMM 2008 will generate a report of consolidation candidates, taking into account average usage and any spiking of a physical server's resources. 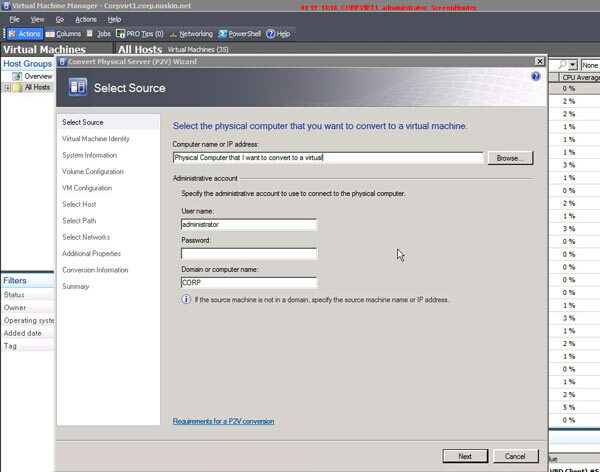 Once identified, you can convert physical servers to VMs and convert VMs from ESX to Hyper-V. These conversions are incredibly improved over the previous version. You no longer need to jump through all the hoops-you simply point to the physical server, identify the volumes to copy, and choose whether it will be an online (where the server remains live and available) or an offline conversion. Finally, you specify the number of processors and RAM for the VM. And here's the beautiful part: VMM 2008 gives you a rating of each host, determining the most suitable host on which to deploy the VM, which makes the process quick and easy. Typically, version 1 of a Microsoft product is little more than a placeholder, giving the company a foot in the door for later, greater things. Version 2 delivers somewhere between 50 percent and 80 percent of full functionality. And version 3 usually knocks it out of the park and nails the coffins of the competition. 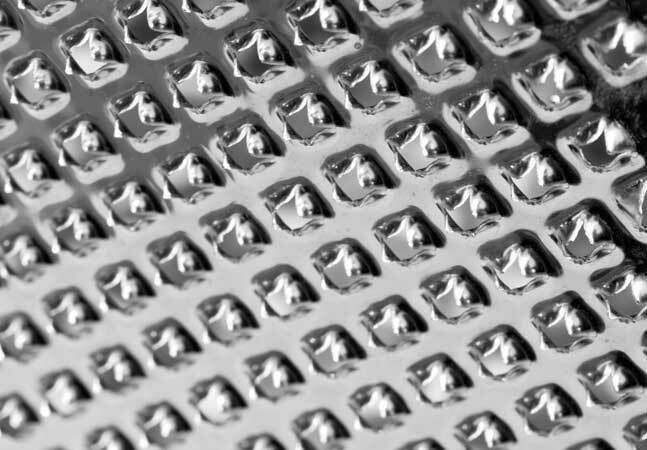 Microsoft has long pitched integration as a key differentiator to its products and strategy. All of these factors apply to this version of VMM 2008, including hints at further progress with the next release. 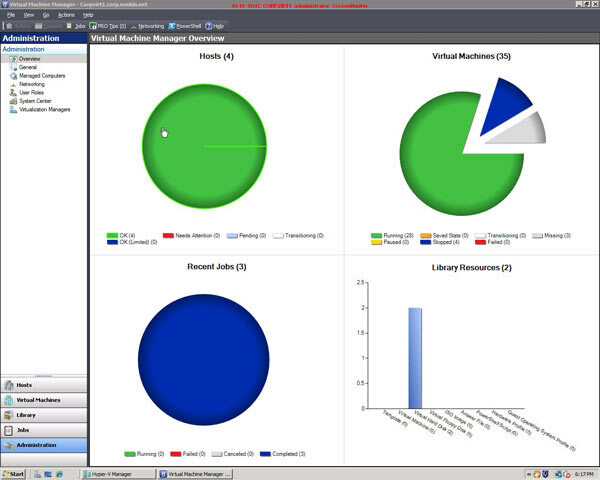 Virtual Machine Manager 2008's Overview screen shows the status of your virtual environment at a glance. Overall, Virtual Machine Manager 2008 is a solid version 2. The big question is: Is it "good enough" and worth the money and investment of time required? The answer depends on your needs and goals. If you need the advanced features included in VMware's offerings, such as easier clustering, live migration and failover, then you should make the necessary investment to get those features. However, if you don't need those types of features and are in a cost-sensitive situation (and who isn't these days? ), then the basic, easy-to-use, integrated approach of VMM 2008 makes this product a very good bet. Reed Wilson is a global infrastructure architect at Nu Skin, a billion-dollar direct sales company with offices in more than 45 countries.